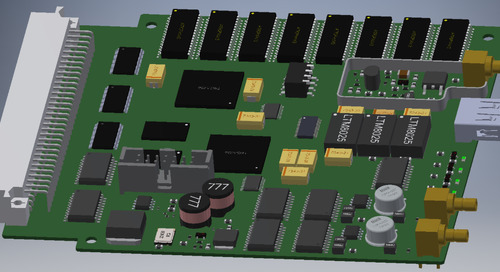 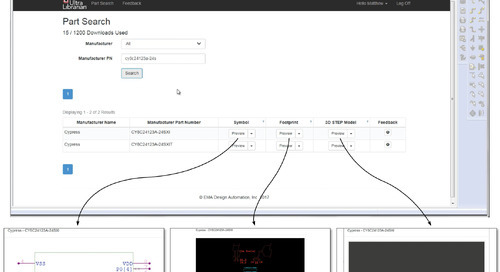 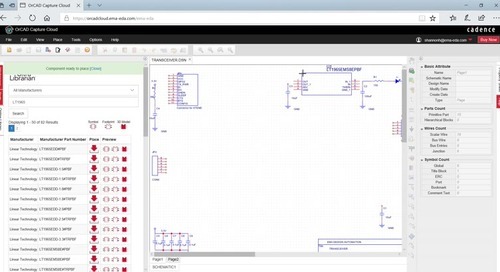 There are various different CAD libraries available online to help you get started with your PCB design. 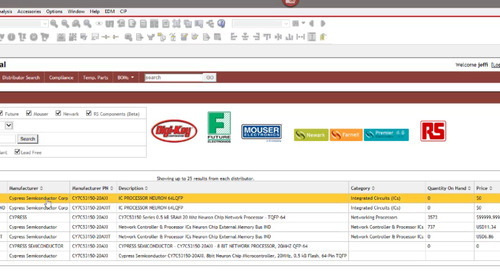 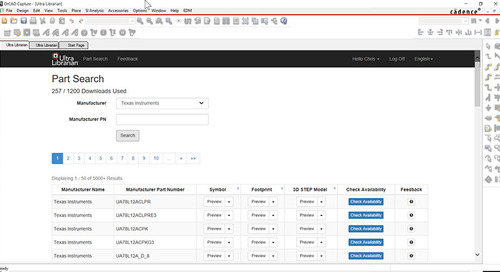 Anyone can develop a part library and upload it, unfortunately, that does not mean that the data provides an accurate representation of the device nor does it guarantee manufacturability. 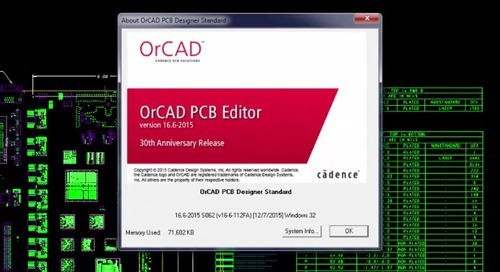 CAD libraries found online are often times small, out of date, and/or unreliable depending on their source. 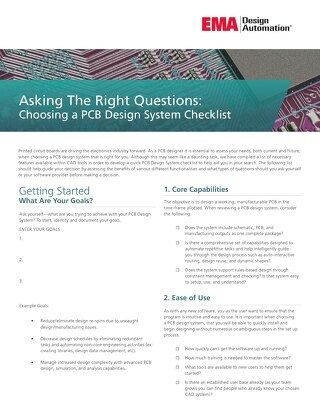 Even when the library source promotes a “standards-based” approach, it may be more of an internal standard than an official standard. 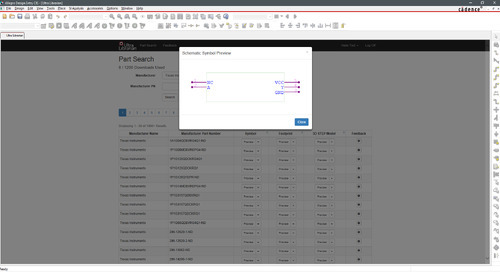 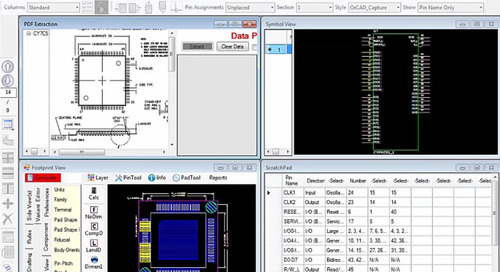 With an extensive library of pre-built symbols, footprints and 3D models Ultra Librarian for OrCAD allows you to easily preview, downloaded and/or placed directly into your schematic. 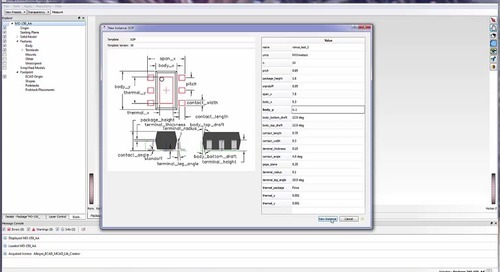 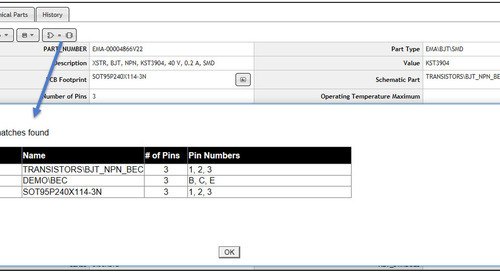 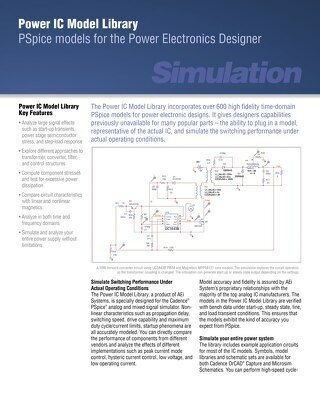 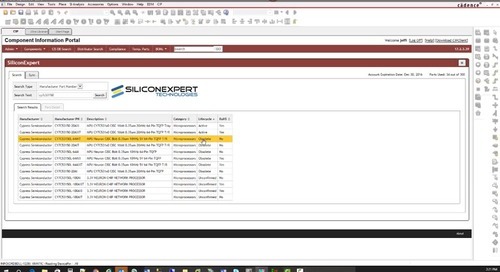 The parts provided within the library plugin have been built with IPC standards in mind to ensure both consistency and reliability throughout your PCB design. 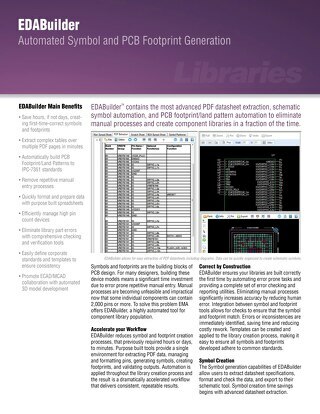 As a standards-based library, you know when you place a part from Ultra Librarian into your design, the part will fit and function properly. 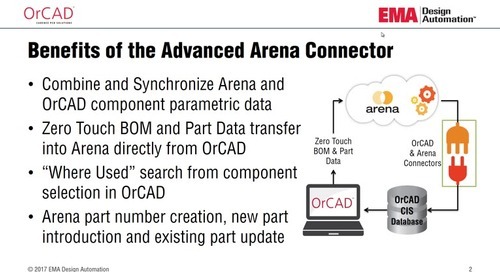 Ultra Librarian for OrCAD gives engineers back the time they need to do what they were hired to do—design innovative products. 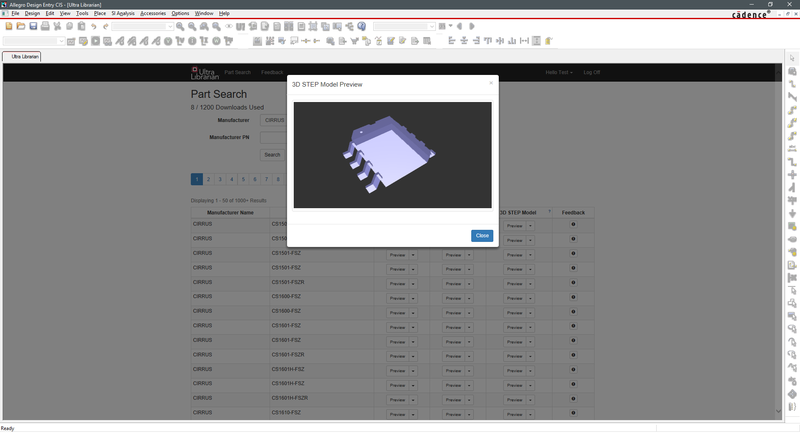 In a recent survey, users estimated they saved between 2-3 hours per component by avoiding the part creation process. 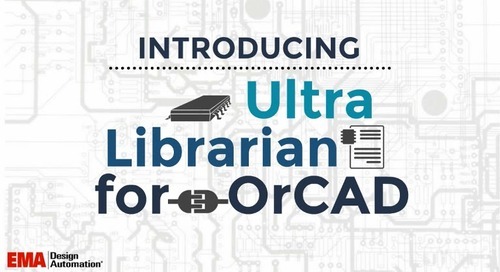 As a result, Ultra Librarian for OrCAD reduces time-to-market and increases the efficiency and reliability of the completed board. 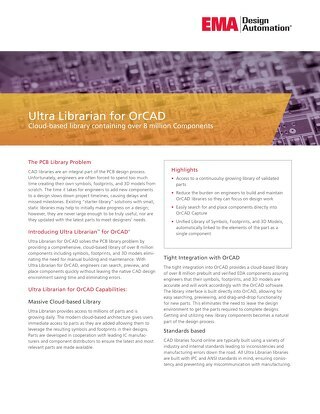 For more information on the benefits of Ultra Librarian for OrCAD check out our first two blog posts in this series Do You Waste Too Much Time Outside the CAD Environment? 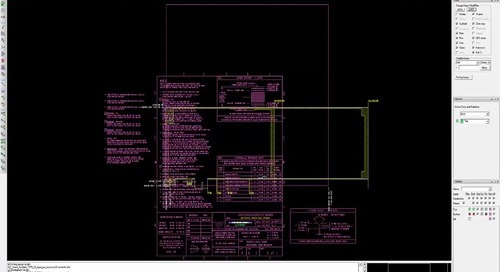 and Is The Creation of Parts Taking You Hours? 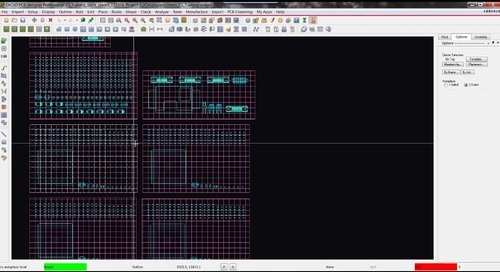 Accelerate your design process today by visiting the Ultra Librarian for OrCAD page, or Contact Us for purchase options.